SEPTEMBER 18--A man walked into a Virginia supermarket Saturday afternoon and, after pulling down his pants, began “rubbing the produce on his buttocks” before re-shelving the items, according to police who arrested him on a pair of criminal charges. 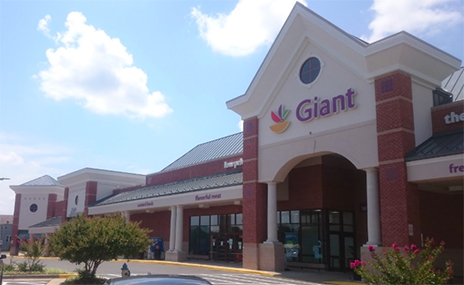 Cops arrived at the Giant Food store in Manassas around 4:30 PM in response to a 911 call about destruction of property. 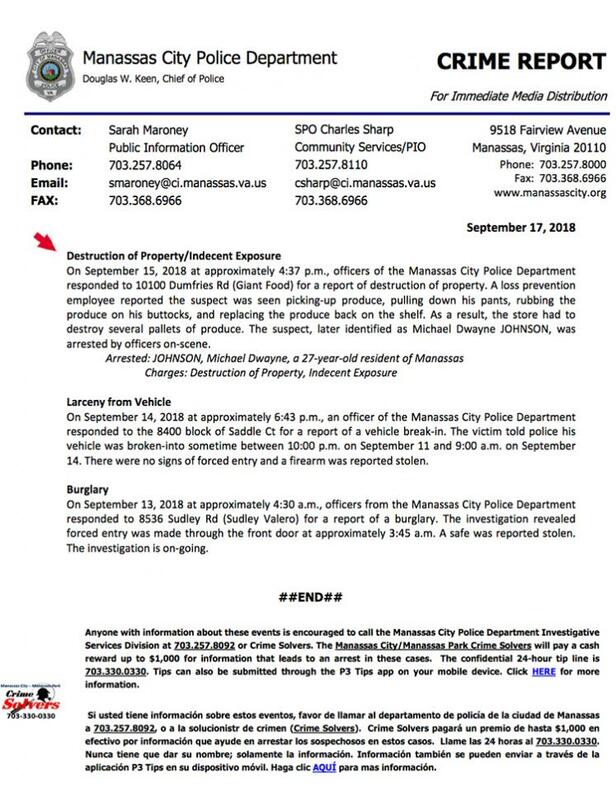 A store worker told Manassas City Police Department officers that the suspect was spotted “picking up produce, pulling down his pants, rubbing the produce on his buttocks, and replacing the produce back on the shelf,” according to a crime report. 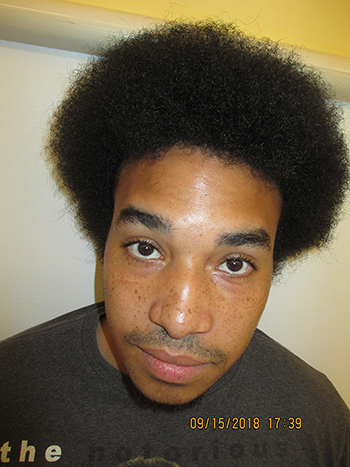 The suspect, identified as Michael Dwayne Johnson, 27, was arrested inside the supermarket. 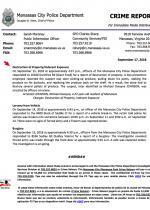 Johnson, a Manassas resident, was charged with indecent exposure and destruction of property, both misdemeanors. In response to Johnson's handling of the merchandise, Giant Store workers “had to destroy several pallets of produce,” cops report.